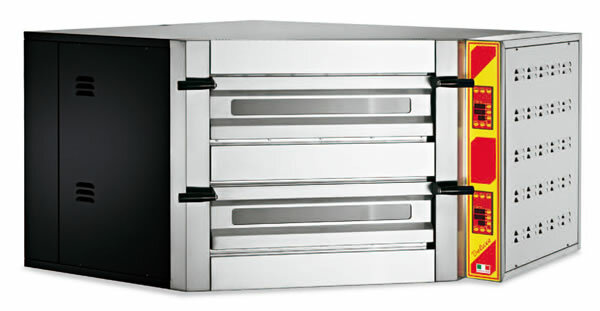 The pizza ovens, gas and electricity can easily be incorporated everywhere, thanks to perfectly match the front available in stainless steel or iron with a burnished, rustic effect, have the firing chamber in stainless steel and top in refractory bricks. 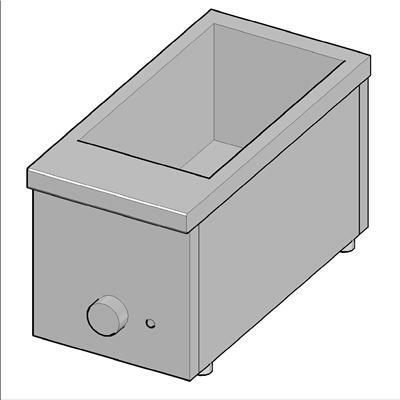 Bain-marie - Bowl for GN 1/3, h 15 cm. 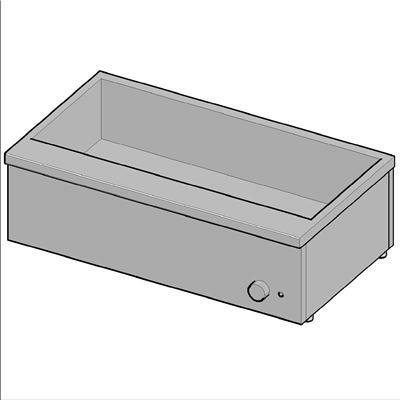 Bain-marie - Bowl for GN 1/2, h 15 cm. 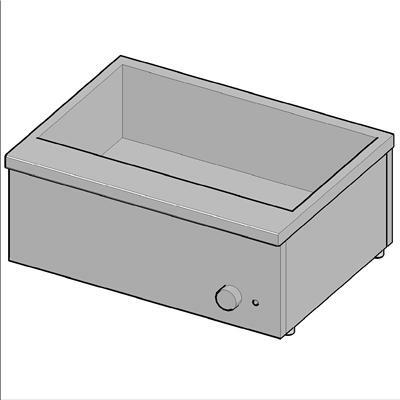 Bain-marie - Bowl for GN 2/3, h 15 cm. 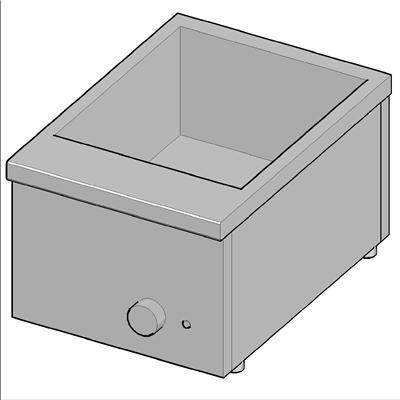 Bain-marie - Bowl for GN 1/1, h 15 cm. 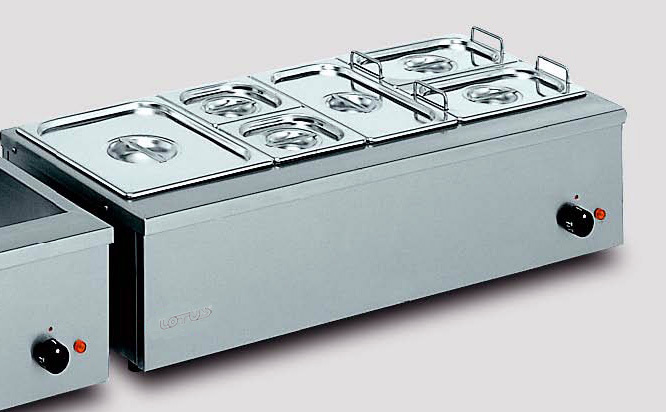 Bain-marie - Bowl for GN 1/1 + GN 1/3, h 15 cm. 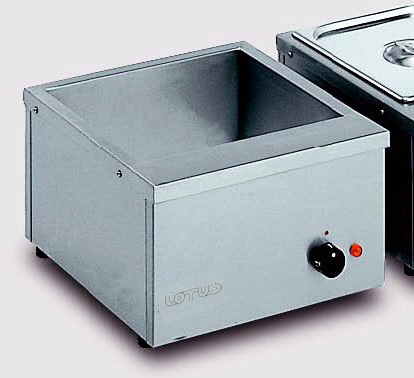 Bain marie - Bowl for GN 1/1 + GN 2/3, h 15 cm.